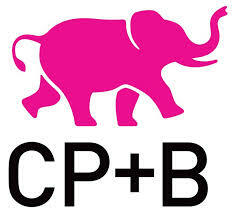 CP +B are a global brand agency, whose clients include Sony and Microsoft. Trifle Creative design offices, showrooms and retail spaces, capturing their client’s brand identity with an exciting, energising style of their own. Mute Soundproofing® collaborated with Trifle Creative to improve interior acoustics and sound quality in design studios. This entry was posted on Monday, April 6th, 2015 at 2:31 pm	and is filed under Soundproofing News. You can follow any responses to this entry through the RSS 2.0 feed. Both comments and pings are currently closed. Official Installers for: Mute Soundproofing® are the only official installers of Sound Service products in the London area.